Dallas Morning News – The Women of Tocqueville, a group of 360 key supporters of the United Way of Metropolitan Dallas, celebrated its 10th anniversary on Friday by honoring leading philanthropist Lyda Hill and launching a new charitable fund. 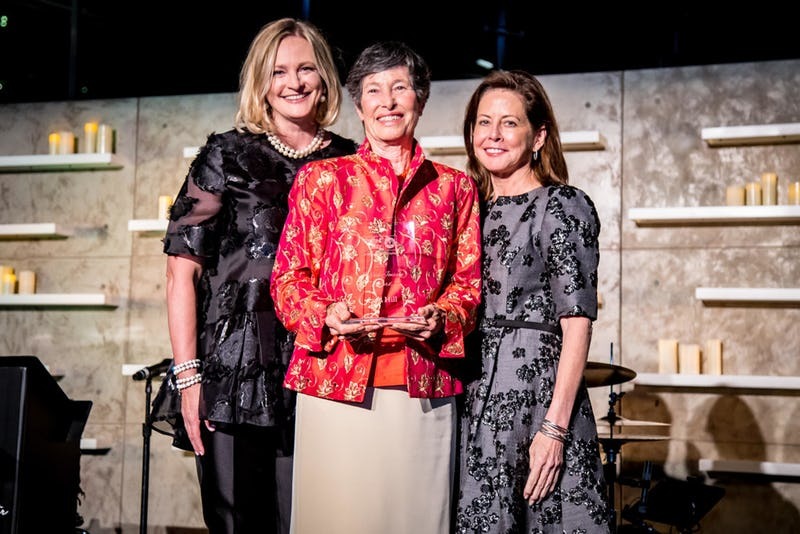 Hill co-founded the giving society, and about 300 people gathered at the Perot Museum of Nature and Science to see United Way of Metropolitan Dallas president and CEO Jennifer Sampson present her with the United Way’s highest volunteer honor, the J. Erik Jonsson Award. “A legacy leader, she pushes us toward excellence with her imaginative approaches to philanthropy, competitive nature and predilection for inspiring others to stretch in unexpected ways,” Sampson said. The Toqueville group has already collected $8 million to establish the Women of Tocqueville Fund for Women and Children, and it plans to raise $2 million more. The new fund comes only a year after the Tocqueville Society created the $7 million Ruth Sharp Altshuler Basic Needs Fund to mark its 30th anniversary. 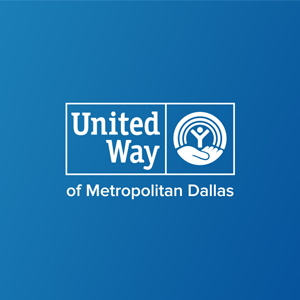 United Way Foundation of Metropolitan Dallas manages both endowments. PricewaterhouseCoopers presented the Women of Tocqueville dinner.